Matt and Katie had us over for dinner last night. They served up a delicious dish of pork with some sort of spicy pumpkin-flavored sauce. It was very tasty. Anyway, muchas gracias, Matt and Katie! 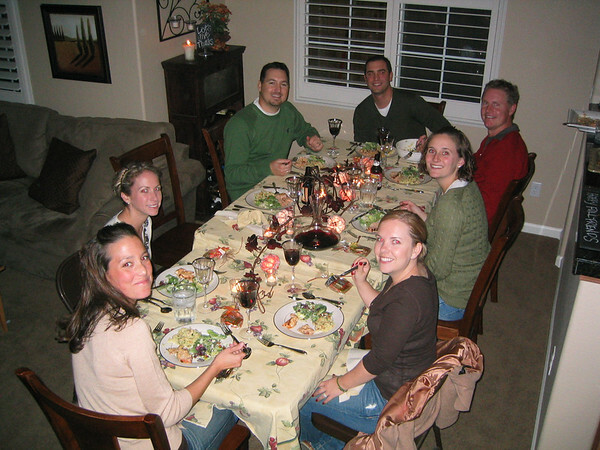 This entry was posted in Blog and tagged ches, good-eats on November 18, 2006 by Jon Sagara.